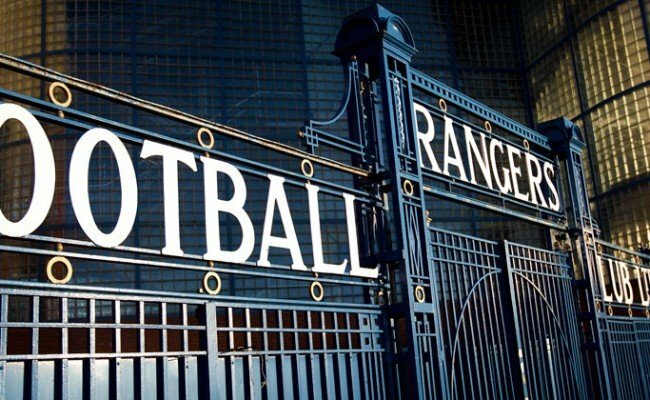 RANGERS can today confirm the team’s squad numbers for the upcoming 2016/17 Premiership season. Barrie McKay will now take the number 10 shirt, moving from number 19 and following in the footsteps of Michael Mols and Nacho Novo. 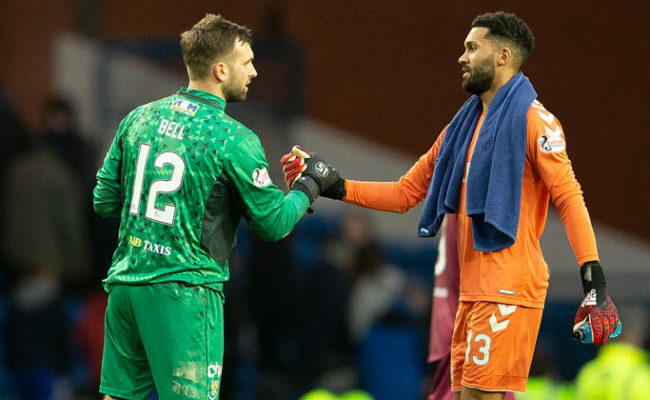 Wes Foderingham claims the prestigious number one jersey, which means new goalkeeper Matt Gilks will take Foderingham’s 25 shirt from last season. Marquee signing Joey Barton takes the number eight jersey, which was previously worn by Paul Gascoigne and Alex Rae. Josh Windass will play with number 11 on his back, a shirt made famous by the likes of Davie Cooper, Brian Laudrup and Jorg Albertz. 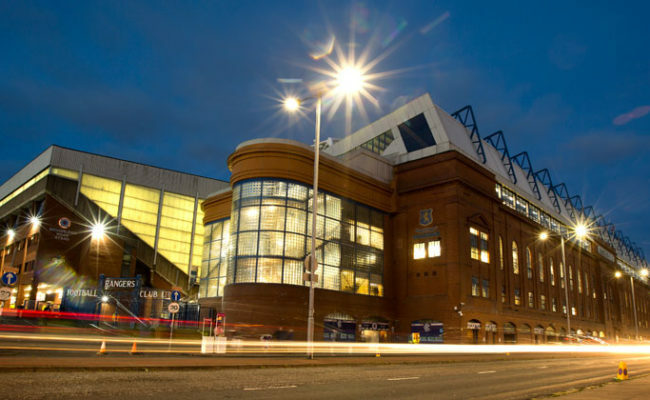 Danny Wilson moves to number six this season, a number previously occupied by club captain Barry Ferguson, and fellow centre-back Clint Hill takes number three. Lee Hodson is number 17; Jordan Rossiter is number 18, Niko Kranjcar number 19 and Matt Crooks number 21.